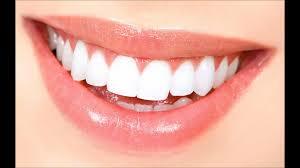 Dental insurance or dental coverage is not included as part of standard health care insurance. It is something that is often overlooked or forgotten until it is too late. The rising cost of quality dental care means that dental insurance might be just what you and/or your family need to ensure that your teeth remain health and well cared for.